This work proposes a new real-time operational framework for electric grids. This framework is based on converting generation scheduling optimization, which is conventionally triggered only in discrete instants of time, into a closed-loop control-based problem that automatically adjusts the generator power outputs constantly as system conditions change. However, maintaining frequency deviations within acceptable levels solely by the control-based generation scheduler is not sufficient. Therefore, to ensure adequately fast action, automatic generation control (AGC) is still needed. 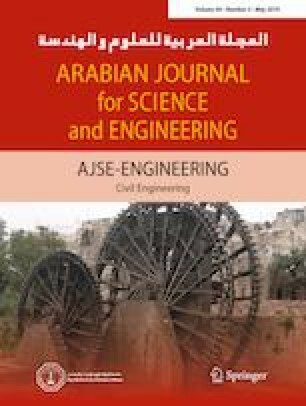 This work aims to provide a novel integrative approach that combines AGC and control-based generation scheduling into one framework. Simulation results show the efficacy of the proposed integrative framework in achieving effective frequency regulation while operating the system optimally in real time. 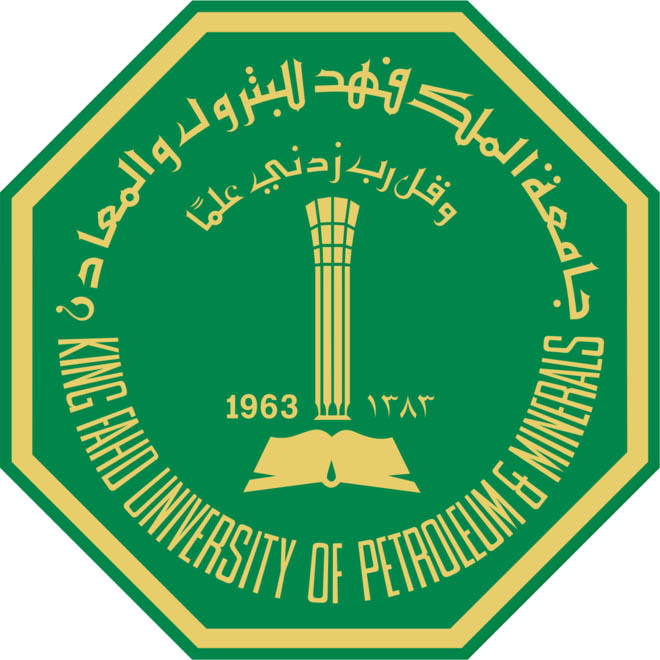 The author would like to acknowledge the support of the Deanship of Research at King Fahd University of Petroleum & Minerals (Project No. RG171003) and the support provided by the King Abdullah City for Atomic and Renewable Energy (K.A.CARE).